Massive Attack, Jukebox Champions, Rone, Seasfire, Lukid and more. Absolutely! contact [email protected] Let us know how we could set that up with you. we love your music, maybe in the future we could do a little interview? 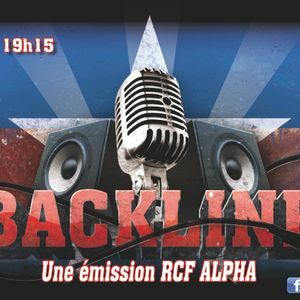 Thank you for featuring DLRN, Backline.